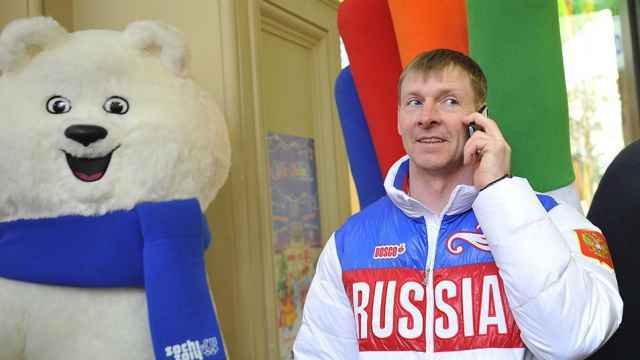 A key Russian whistleblower has claimed that President Vladimir Putin was personally involved in a state-run doping scheme that led to the mass disqualifications of Russian athletes from next month’s Winter Games. 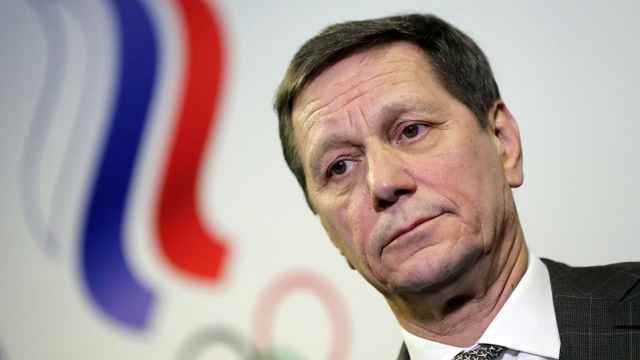 Russian Paralympians were barred on Monday from participating under the Russian flag at the games in South Korea next month, following a ban handed down to the country’s Olympic team over claims of mass doping violations. “Of course it came from the very top, from the president. 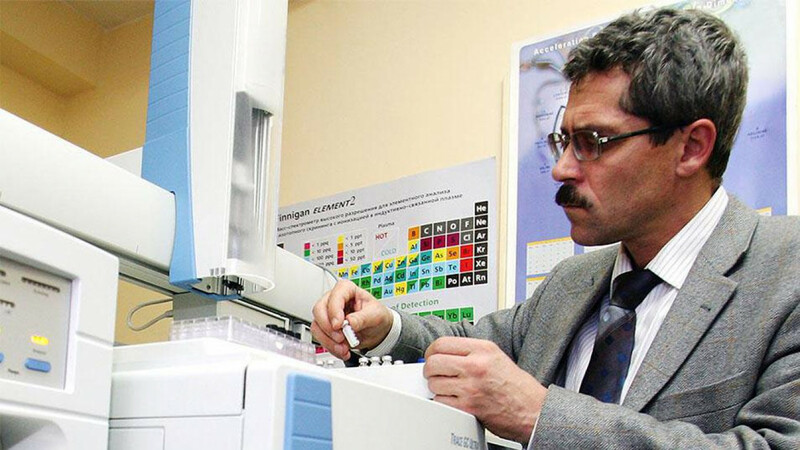 Because only the president could engage the FSB for such a specific task,” the former head of Moscow’s anti-doping lab Grigory Rodchenkov said in a German documentary that aired Monday. Rodchenkov, who fled to the United States after going public about supplying Russian athletes with banned substances, detailed the chain of command that made him two steps removed from the president. In his joint interview with the Deutschlandfunk and ARD German broadcasters, Rodchenkov said that he reported to then-deputy sports minister Yury Nagornykh, who reported to ex-sports minister Vitaly Mutko, who then reported to Putin. “Because Putin wanted to know everything,” the whistleblower said. Rodchenkov further alleged that state-sanctioned doping practices took place at the 2008 and 2012 Olympics. Kremlin spokesman Dmitry Peskov called Rodchenkov’s allegations slanderous in a Tuesday conference call with reporters, the state-run RIA Novosti news agency reported. Whistleblower testimony is one of 17 criteria that the International Olympic Committee used to determine which Russian athletes would be allowed to compete under a neutral flag at the Winter Games. 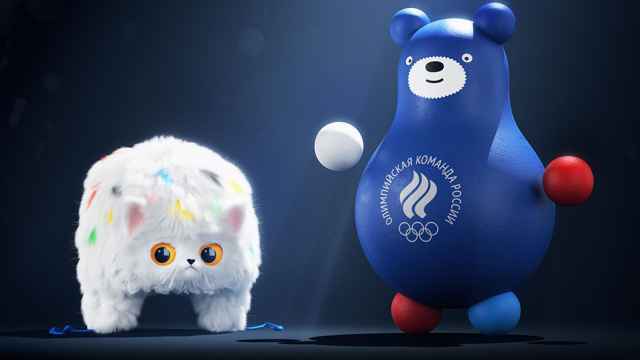 A total of 169 clean Russian athletes will travel to South Korea next month to compete as neutrals. 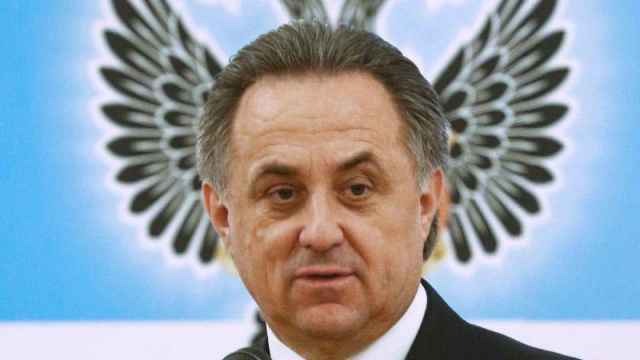 Mutko responsible for overseeing sport at a time when Russian sports were dogged by scandal. "We are unsatisfied with the decision and the motivation and we will be appealing."